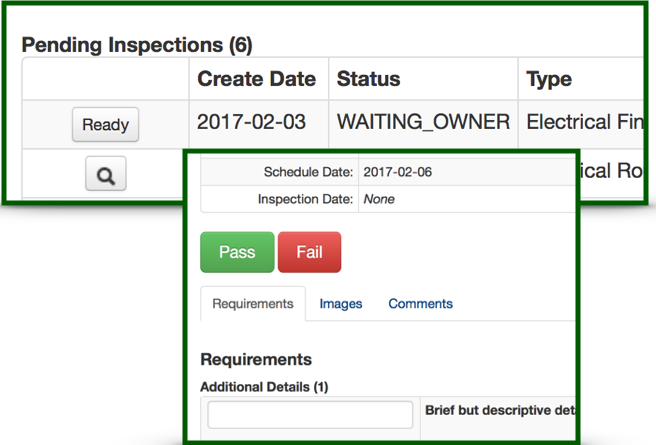 Permitting and Inspections | ePlan Solutions, Inc. Simple user interface for management of permit applications and associated information. Effective inspection management with an intuitive built in mobile platform. After consulting with Cherokee County and evaluating the alternatives, we selected e Plan Solutions to provide a digital plan review solution for the City of Dalton and Whitfield County. Not only did ePs demonstrate an ease of use, but their commitment to supporting the users of the system, both for the governments and the private sector made our decision quite simple.